Chiropractic care has many benefits but wouldn’t it be great not to need it at all, particularly if your insurance doesn’t cover it. 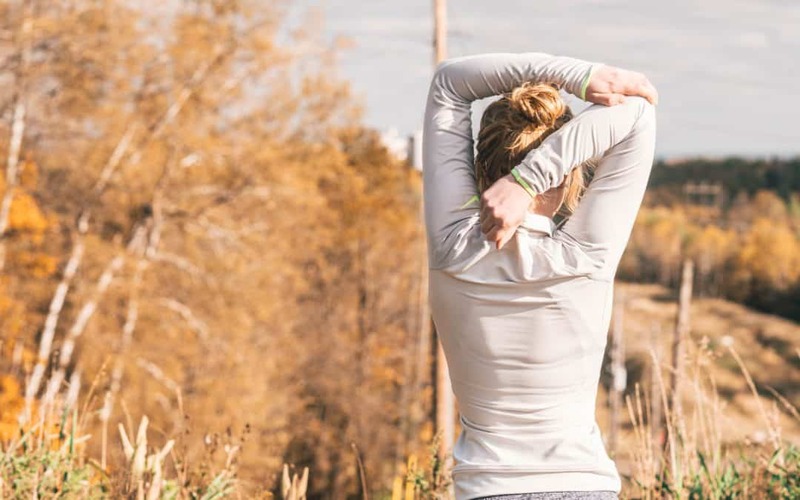 Here are a set of chiropractic tips for a healthy lifestyle from the VIOR team to help you avoid needing a chiropractor in the first place! Don’t slouch. Good posture is essential both for maintaining a positive outlook, a winning attitude and also prevents back and neck pain. Sitting straight is so important, and even more so if you’re stuck behind a desk working at a computer for long hours a day. If you’ve slouched for years you may have caused damage to your joints, so visit a chiropractor first, to see if any damage has been done and fix it. Then, work on correcting your posture. Each time you find yourself slouching, sit up straight. Often people who want to lose weight, rely heavily on exercise to achieve their goal. Unfortunately, many make mistakes that can cause damage their body. These mistakes include overdoing it and getting into poor exercise habits. Lifting weights is good for building muscle strength, but it’s all too easy to damage the back, spine, and other joints when done wrong. If you’re unsure, consult a personal trainer who will design a program that’s tailor made to your suit your ability and your fitness goals. Never overdo it and always stop exercising when you’re tired, you can always do more tomorrow! Not only should you exercise, but eat healthy too. When combined these should result in weight loss or the maintaining of a healthy body weight. Those who are overweight or obese are at an increased risk of back pain, neck pain, and knee pain. The body can carry around excess weight, but it isn’t healthy. Lose weight, maintain a healthy weight, and you eliminate the need for chiropractic care. A lot of focus is placed on our activities during the day, but how you sleep can also bring on pain and the need for a chiropractor. It may sound obvious, but try to always sleep on a bed, preferably with a good mattress. It is easy to fall asleep on a couch or in a recliner when watching television, but prolonged sleep in this position can lead to pain. You can read more on the best sleeping positions for health here. With good lifting habits. We all lift things. Whether it be boxes when moving, grocery bags from shopping, or when shoveling snow, we all do it. Most people do not lift properly. Yes, it is easier to lift with your arms and elbows, but this places a strain on all joints. The spine, back, and neck are susceptible to pain. Instead, lift with your entire body. Bend your knees and keep your back straight. Never carry loads that are too heavy even though you may think it’s saving you time. Instead, break big loads into smaller ones and make more trips. Of course if you do need a chiropractor to get your health back on track we’re happy to help. Sometimes, you can follow all of these steps and life still throws illness or accident your way. See our NUCCA page for our chiropractic services or contact the VIOR team here.